Girt By Sea: Des shares a story - Belgrave, Victoria - August 2016. Des shares a story - Belgrave, Victoria - August 2016. 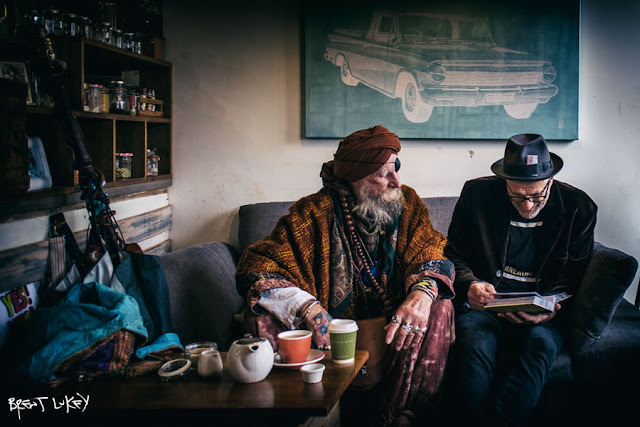 Des shares a story with Jim at the Grunge Cafe, Belgrave.